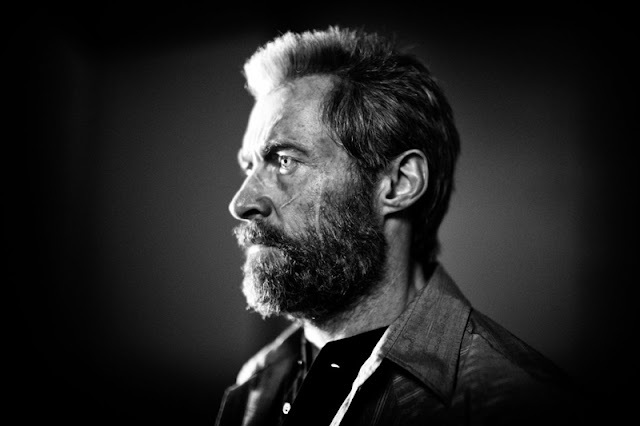 Hugh Jackman's final outing as Wolverine comes this March when Logan arrives in theaters. Featuring an older version of the title character as well as a familiar friend in Charles Xavier (Patrick Stewart) and a newcomer to the adventure in what is believed to be X-23 the female clone of Logan. We will find out what is going on when Logan hits theaters this March.